standards to the highest possible level. 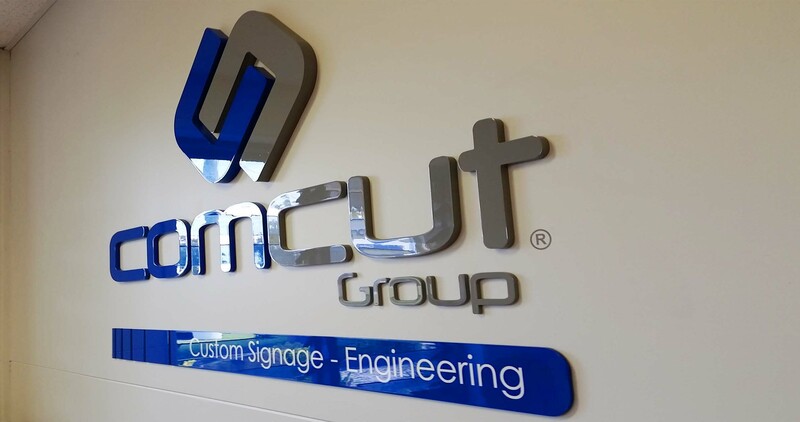 Comcut Group was established in 1995 in Mulgrave NSW as a sole trader in the signage industry. 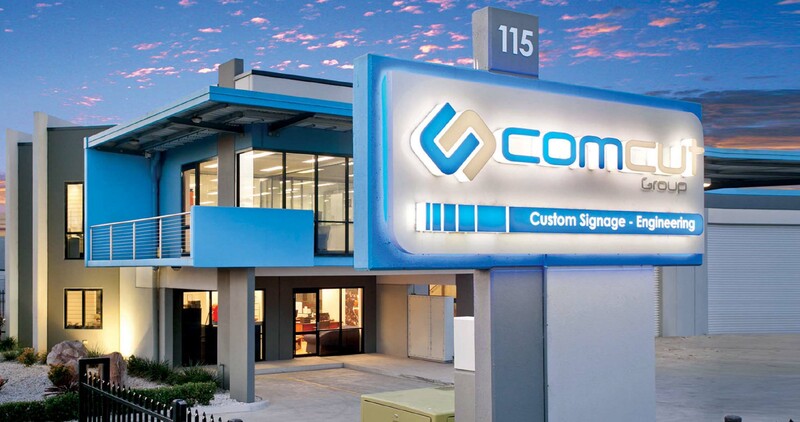 In January 2010 we completed the construction of our new 1400sqm state of the art manufacturing facility located at 115 Railway Rd North, Mulgrave, only 100 metres from our humble beginnings. 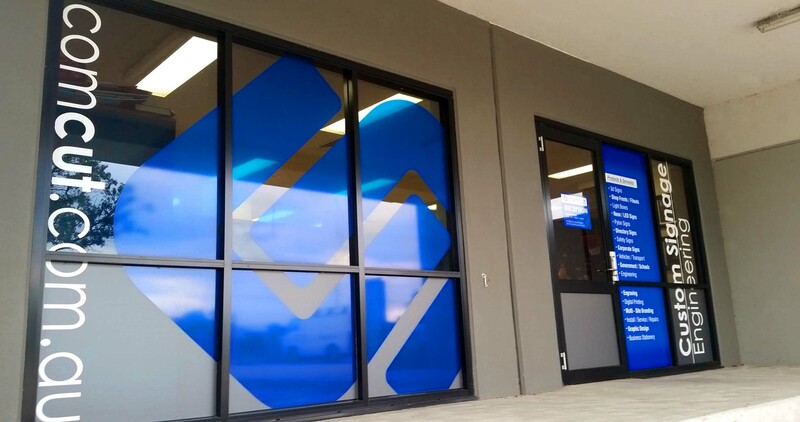 We have a dedicated team of 20 staff which includes Graphic Designers, Project Managers, Sign Manufacturers and Installers. They allow us to have the most stringent quality control standards in place. 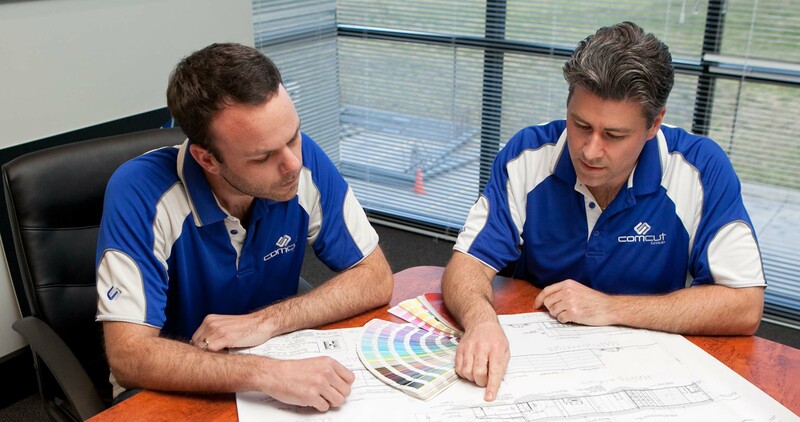 From concept designs to prototype samples and developments to manufacturing and installation, we have the expertise to assist you every step of the way.